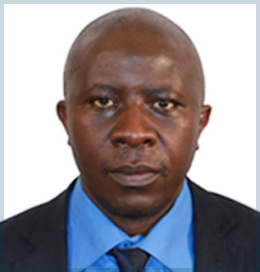 Dr. Nangole is a plastic and reconstructive surgeon at the Department of the surgery University of Nairobi. He is A senior lecturer and a course coordinator for the postgraduate training in plastic surgery. He is currently doing a PhD study on the determinant of keloids recurrents among African patients IN Kenya.